Some gamers can get very loud while playing their favorite games. It can be exciting. Evn so, you should probably exercise a bit of restraint for the sake of your neighbors at least. 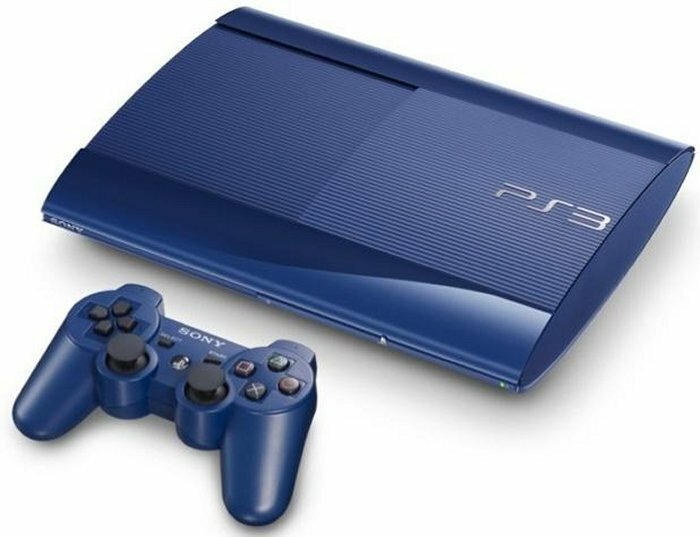 A bunch of noisy students recently had the police and council officials raid their house, the end result being that their Sony PS3, DVD player, and surround sound speakers were seized. It might have been because this was not the first warning they had from the authorities. In fact there were several weeks worth of complaints from residents and this prompted the police and council officials to take action. So a Sony PS3, five Philips surround speakers, a few notebook speakers, a Philips DVD player and a Samsung TV were taken away from the house. Maybe they should have heeded the warnings. Now they are out a lot of equipment.